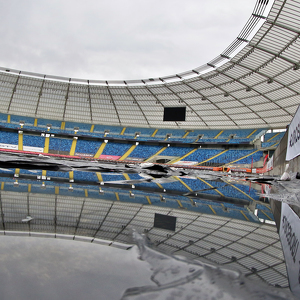 For the second year in a row, the final round of the Speedway Euro Championship will take place at the Silesian Stadium in Chorzów. After the positive reception of the competition by the riders and experts, the track builder intends to introduce changes that will make the spectators gathered in the stands will witness even bigger sports emotions. This one is gonna be a heck of a fun for the speedway fans. Once again, speedway is headed to Ślaski Stadium and from now on, you are able to get your tickets for this event. 28th of September, 6 PM CET is the exact date of the Speedway Euro Championship 2019 Final Round in Chorzów (Poland). What will attract the fans? Price for sure...starting from 19 PLN. German city Güstrow is the first venue to host Speedway Euro Championship 2019. From now on, tickets for this event are available. On August 10th, top European riders will face each other in Vojens during the third round of Individual European Championship, Ticket for this event are already in sales.